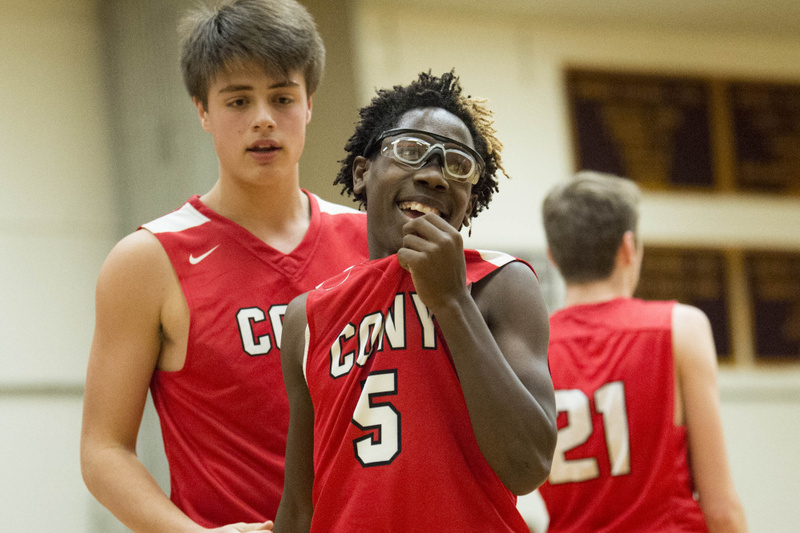 Warriors run away from struggling Cony. 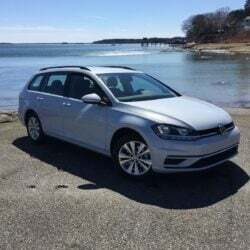 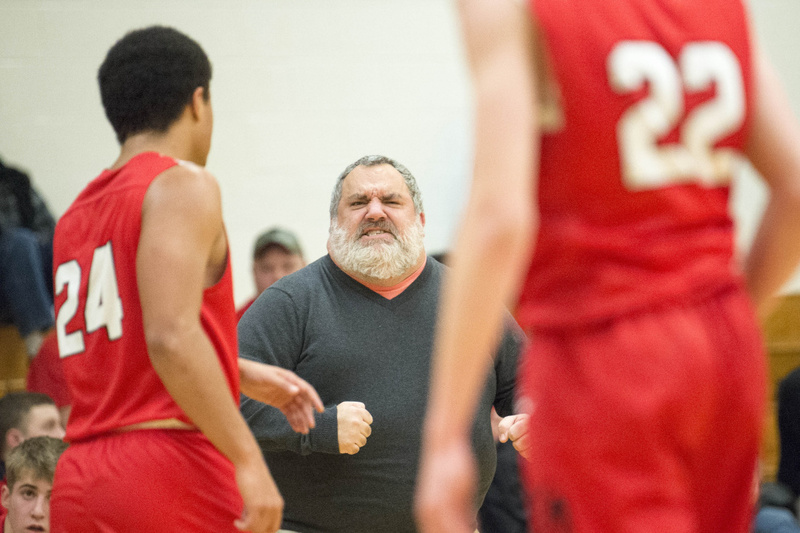 NEWPORT — The early record for the Nokomis boys basketball team was surprisingly pedestrian, but according to coach Ryan Martin, there was a reason. “The first three games of the season, Zach (Hartsgrove) hadn’t been Zach and Josh (Smestad) hadn’t been Josh,” he said. 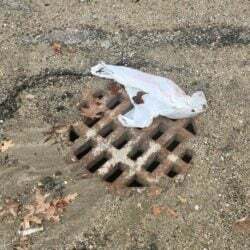 So much for that. 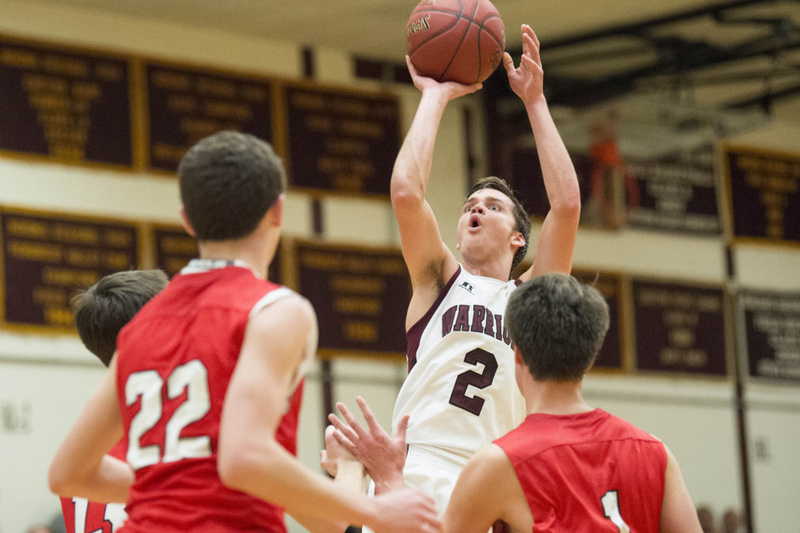 The Warriors’ dynamic duo played like it Tuesday night, with Hartsgrove scoring 30 points and Smestad scoring 28 to lead hot-shooting Nokomis to a 74-52 victory over Cony in a Kennebec Valley Athletic Conference Class A game in Newport. 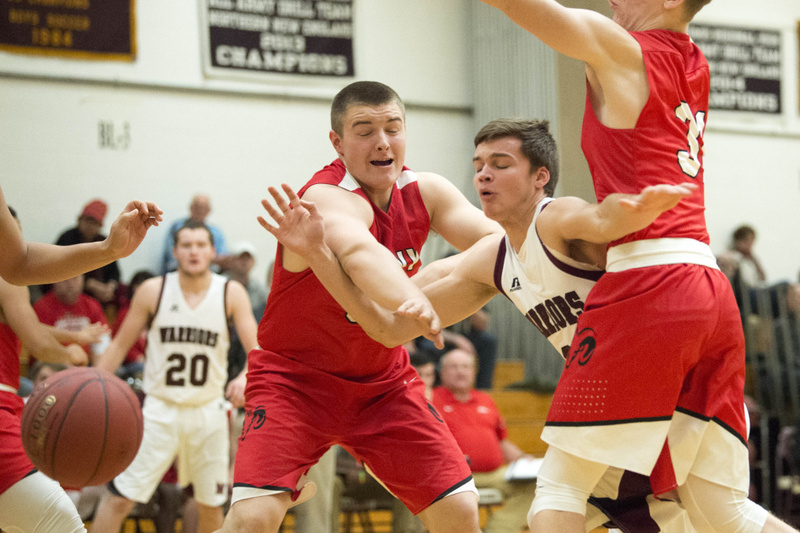 The win got Nokomis to 2-2 while showing the form that made the Warriors — who returned the core of a team that made the Class A North quarterfinals last season — a popular preseason KVAC pick. 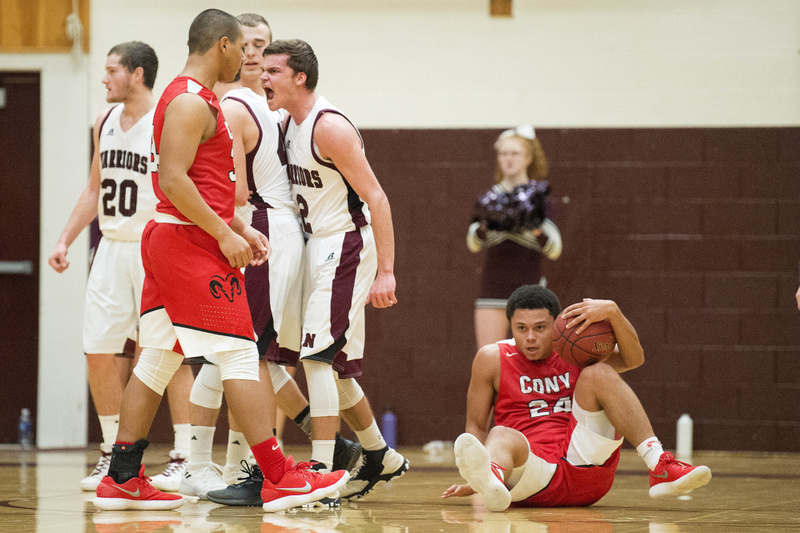 Cony fell to 1-3, dogged by foul trouble for most of the game that had Rams players exasperated and robbed them of an opportunity to maintain their trademark full-court defensive pressure. 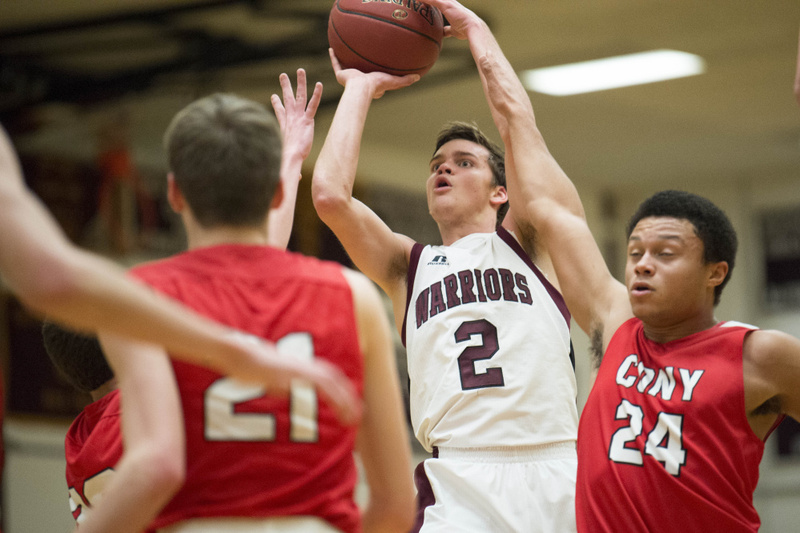 Star Jordan Roddy (15 points) had four fouls before halftime, Nokomis was in the double bonus before the end of the first quarter and the Warriors enjoyed a 17-4 advantage in fouls called in the first half. Whenever the Rams seemed to be pushing their struggles aside, the Warriors cut the comebacks in their tracks. 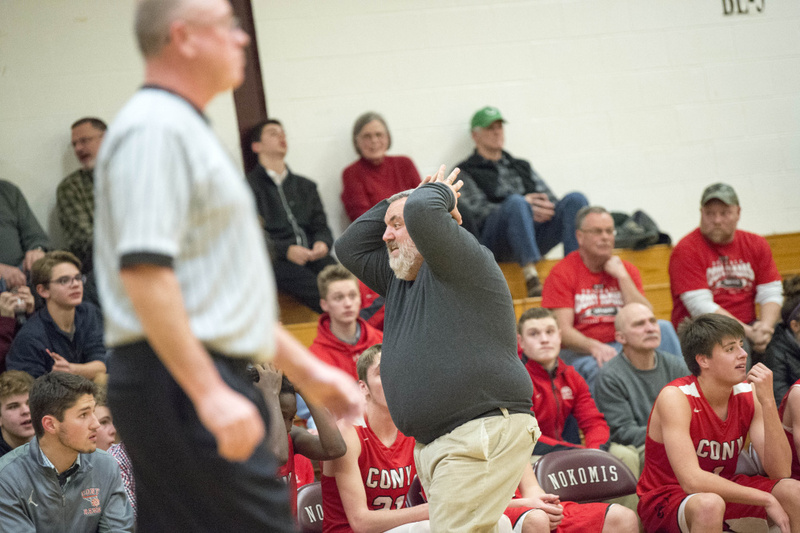 Cony whittled a 19-12 lead down to 24-21 with an Ian Bowers lay in with four-and-a-half minutes to go in the first half, only for Nokomis to end the half on a 9-0 run. 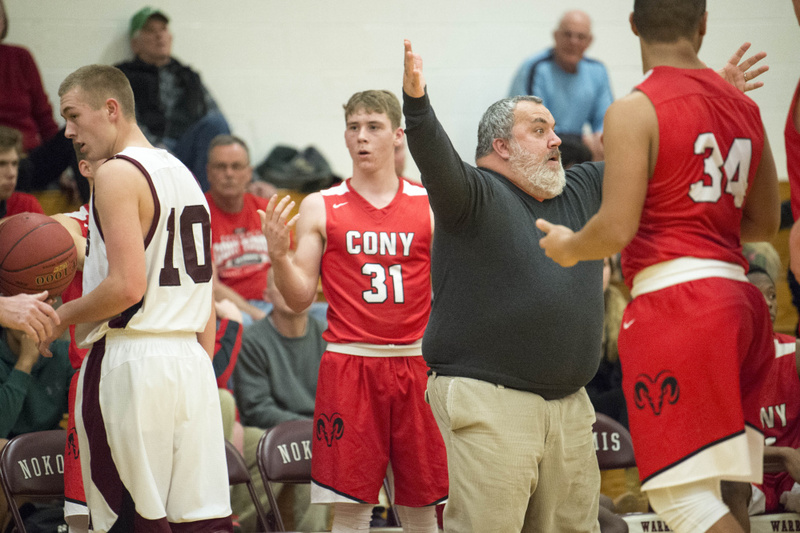 The lead in the third quarter reached 16 at 46-30 before Cony tried to rally again, inching within 10 at 60-50 on a Jake Dacus 3-pointer with five minutes to play. 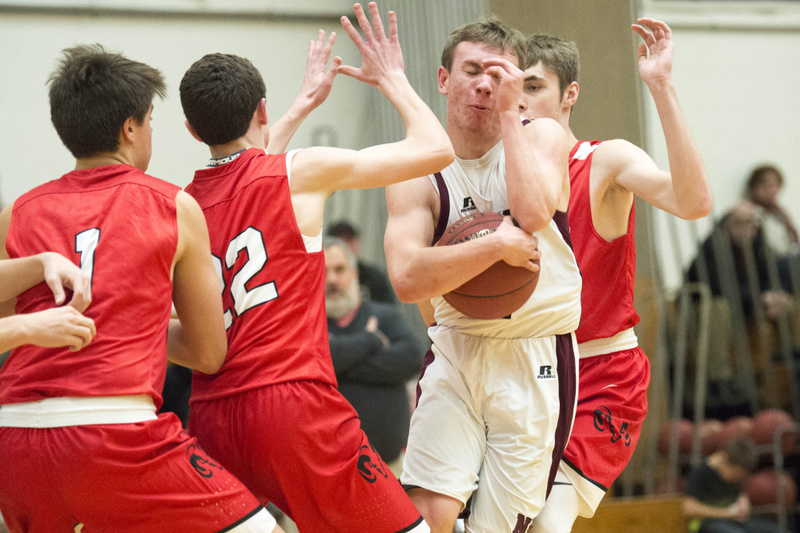 Again, Nokomis had the answer, with Hartsgrove hitting a jumper that kickstarted a 14-2 run to end the game that featured seven points from Hartsgrove and five points from Smestad. 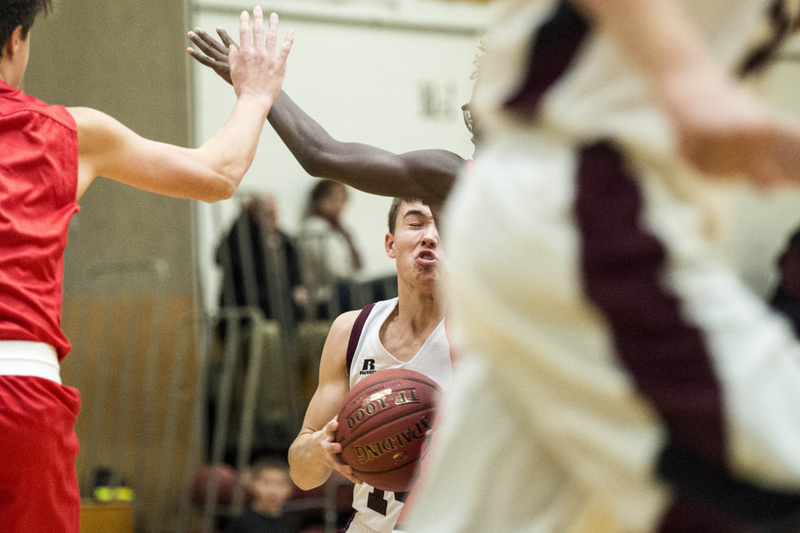 With Hartsgrove (five 3-pointers, 19 second-half points) on fire from outside and Smestad (13-of-15 from the line) unshakable at the line, Nokomis had little trouble putting the game away. 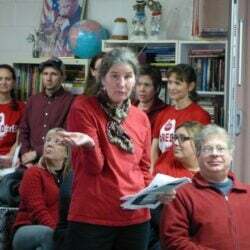 The two seniors were the headliners, but Nokomis, which went 20-for-44 (45 percent) from the field, got supporting efforts from all over. 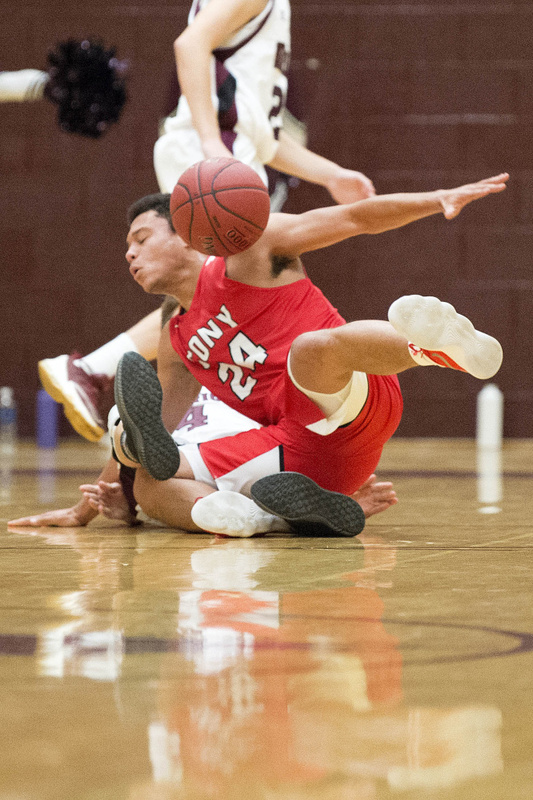 Josh Perry played tough defense, and Brock Graves grabbed four rebounds while providing a physical force inside.